Foxhunter Park offers the following facilities. 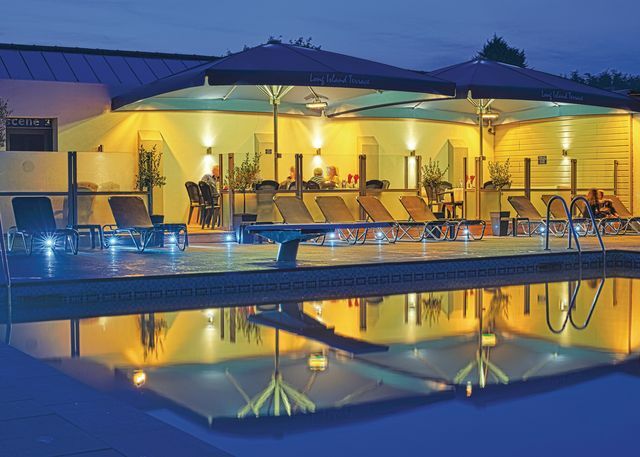 Outdoor heated pool, children�s pool and Roman whirlpool - May 1-Aug 31Entertainment and amusements - May 2�5, May 23�30, Jul 25�Aug 30 (Fri and Sat only outside these dates)All other facilities available for all dates. 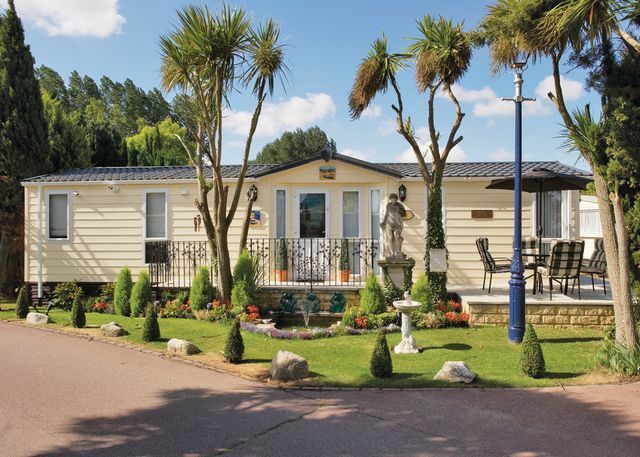 Seaside resorts, brilliant sport and leisure facilities and a host of top attractions - enjoy them all when you stay at Foxhunter Park in Kent. 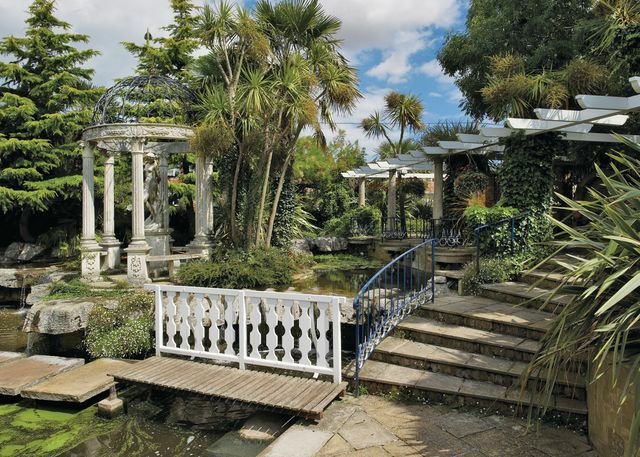 Action-packed fun or relaxing short break holiday, Kent offers something for everyone. All along the coast, you can choose any number of water sports or simply splash about on the gorgeous beaches you�ll find close to our holiday parks. 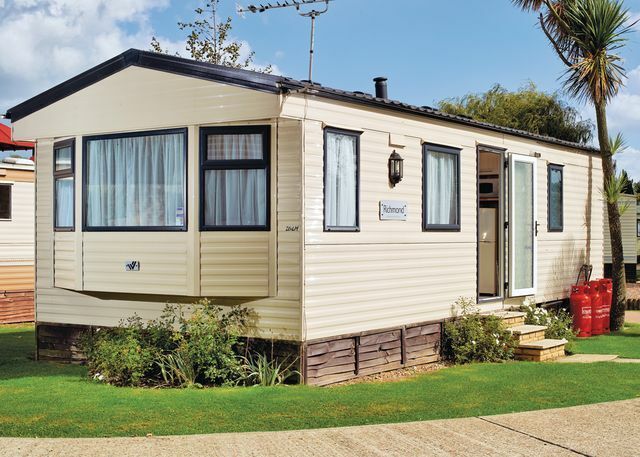 Kent�s popular pleasure playgrounds of Margate, Broadstairs and Ramsgate still offer traditional family entertainment, and there�s a long line of coastal castles to explore - Dover Castle is particularly impressive - as well as plenty of attractions for all ages. 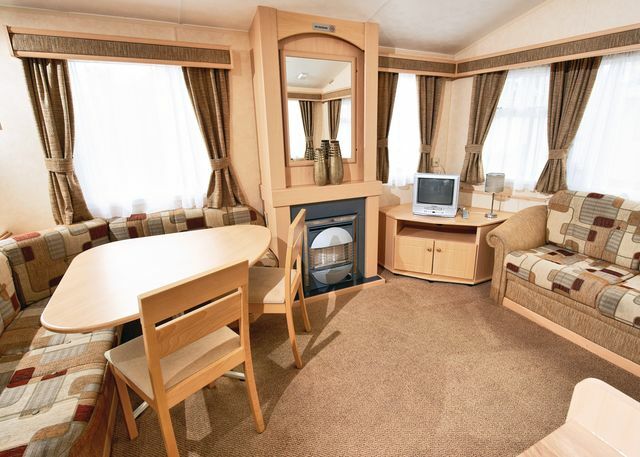 Take a seal-watching boat ride from Ramsgate or a journey on the world�s smallest steam railway. 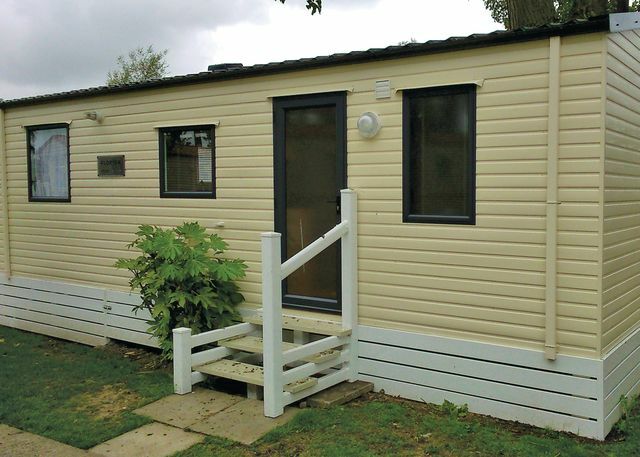 A selection of caravan holiday homes and lodges are available to book. 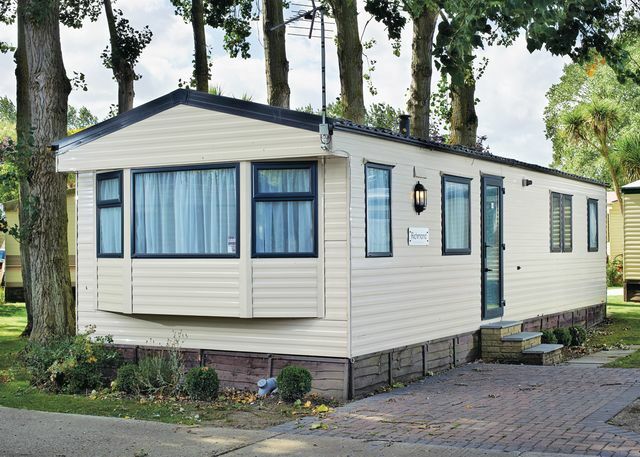 You will find a range of accommodation available from low cost, value caravans for a budget break to more luxurious accommodation for those who want a more luxurious base for their holiday.Comfortable one, two and three bedroom caravans. 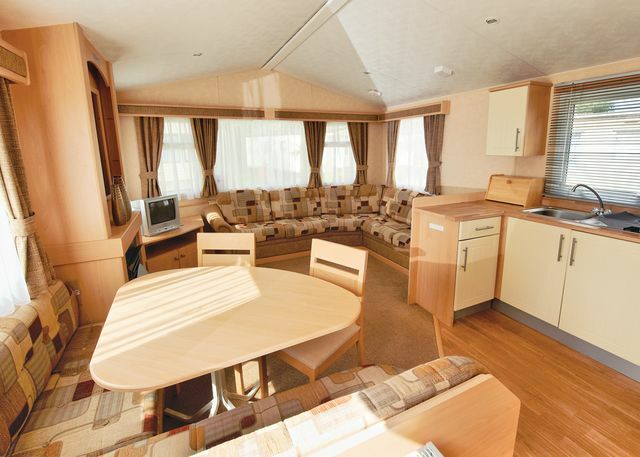 Prices range from just £ 225 to £ 895 per week depending upon the accommodation chosen and the season booked. Have you been to Foxhunter Park? Please submit your review so that others can benefit from your experience. Important note: Information provided here about Foxhunter Park is intented as a guide. Always check when you book.